Essence has been with Southwest Youth and Family Services since January of 2017. She holds her MA in Communication and Leadership from Gonzaga University and a BA in Communication Studies from Seattle University. Essence comes to Southwest Youth and Family Services with 9½ years of non-profit experience here in Seattle. She spent 2 years in direct services and 3½ years in management at Treehouse. 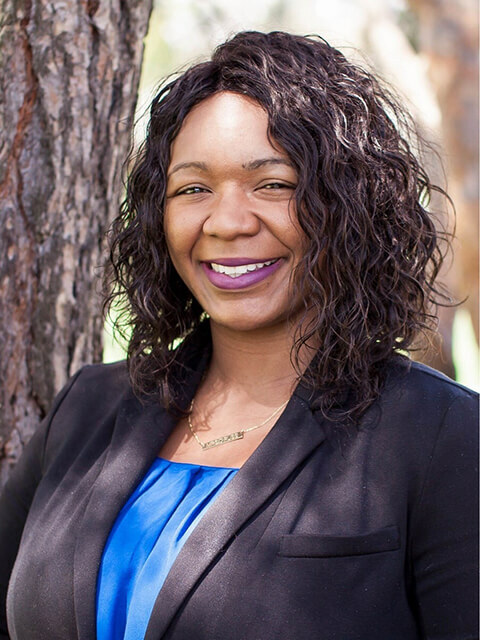 She began her non-profit experience as a Residential Counselor at Spruce St. SCRC with Pioneer Human Services and ended her time there as a supervisor for the last 3 years. Essence believes in the family as a priority and is an advocate for equity, equality, and humane acts.